We retain every email your organisation sends and receives forever in our highly secure and scalable cloud based infrastructure ready to search at any time for any reason. with no compromise on security or usability. © 2019 All Rights Reserved SAVE IT Technologies Pty Ltd. 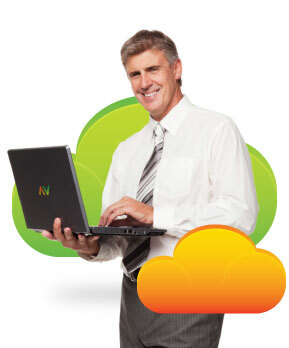 Whether you know a lot or a little about email archiving our Australian based specialists can walk you through the SAVE IT Cloud Based Email Archiving solution and can have you signed up in as little as 15 minutes. Contact us between the hours or 9am and 5pm AEST on 02 8373 7550 or alternatively fill out the form below and we will call you back as soon as we can.